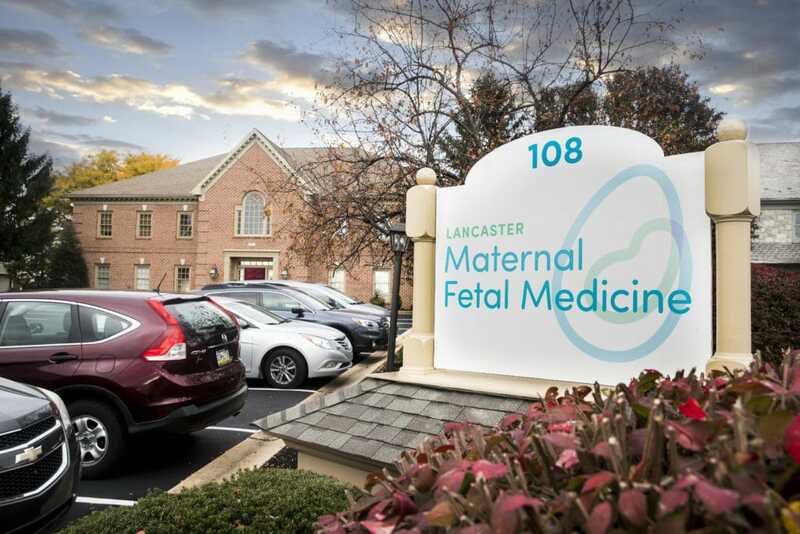 We are thrilled to announce that Lancaster Maternal Fetal Medicine will be a vendor, and the Mom’s Lounge Sponsor, for Lancaster’s 3rd Baby Shower! 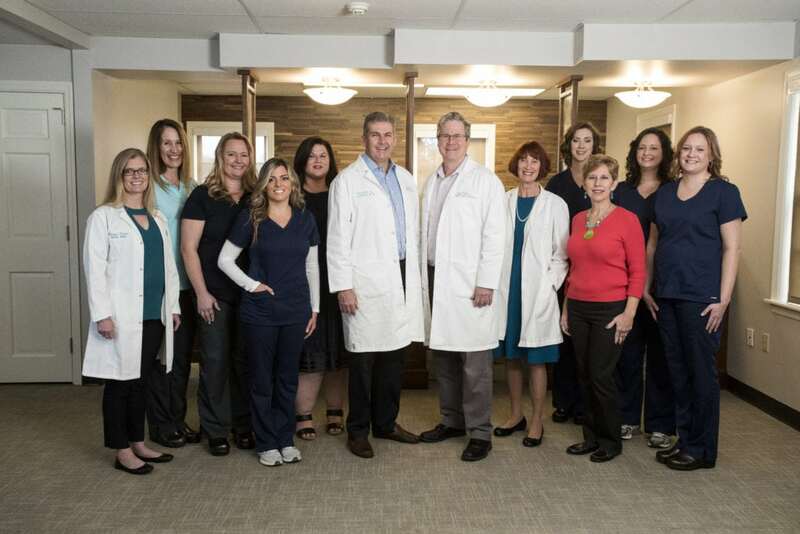 Lancaster Maternal Fetal Medicine is a new practice that recently opened it’s doors in Lancaster County. 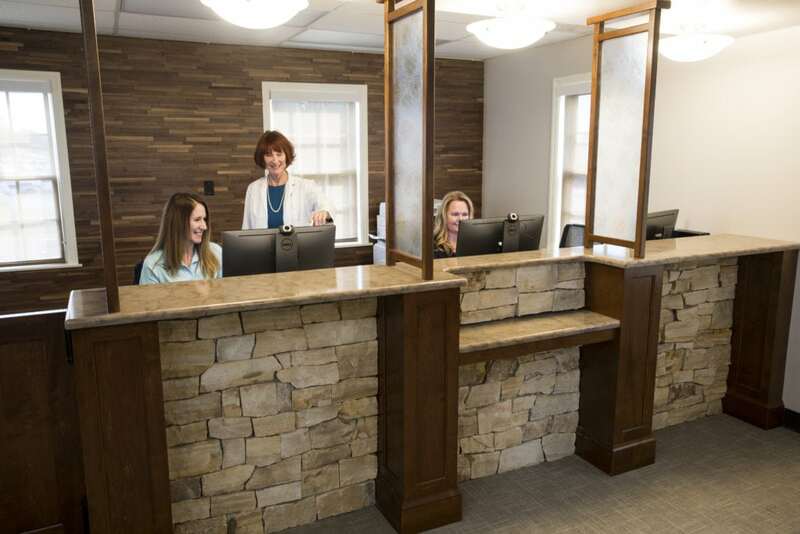 Their specialists have been practicing in our area for years, and bring with them an abundance of experience, expertise, and cutting edge technology in order to offer world-class care to their patients. Dr. Larkin and Dr. Macedonia believe that every woman, and their families, deserve to have access to the finest equipment and the latest technology in order to make the best decisions for themselves, and their baby’s health. They feel strongly that women and families should also be able to choose their own doctors and level of care. This means that almost anyone can schedule an appointment and take advantage of these amazing services whether your pregnancy is high risk, low risk, or even before you conceive. LMFM will work with your OB provider to assure continuity of care throughout your pregnancy. Preconception Counseling – LMFM’s providers will review your family’s health history, your medical records, and your lifestyle habits. Together, with you, they will outline the best strategies for you to achieve the safest pregnancy possible. Genetic Counseling – Their licensed, certified Genetic Counselor consults with patients and families to review and explain possible risk-factors in pregnancy (age, previous testing, family history, ultrasound findings, etc.). Their GC also discusses and explains available testing and screening options. The main purpose of genetic counseling is to hep patients navigate through the sometimes difficult-to-understand medical lingo, so they can fully understand all information regarding their pregnancy. This allows patients to more aptly make decisions about their pregnancy care. Advanced Diagnostics and Treatment – Lancaster MFM uses top of the line GE Ultrasound equipment in order to provide the most advanced imaging available including 3-D and 4-D level ultrasounds. 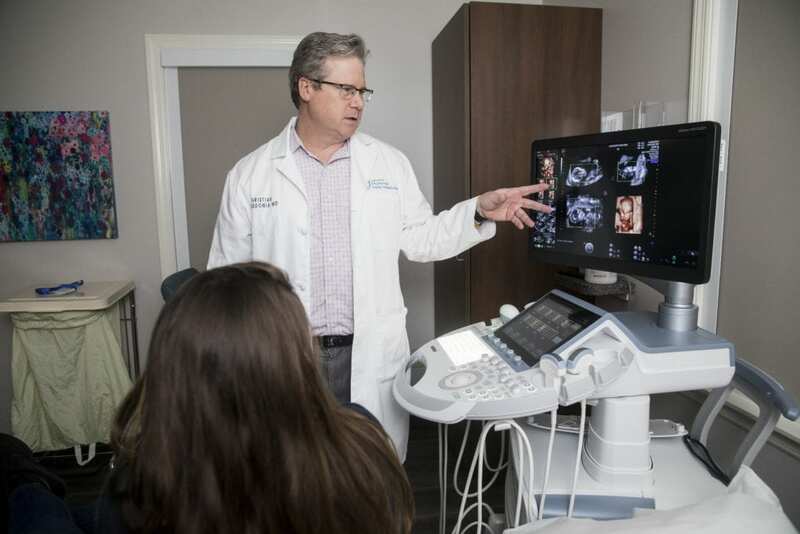 Combined with their experience, special training in fetal imaging, and in-depth knowledge, their Specialists will address concerns related to you and your growing baby during the appointment. First Trimester Screening – This is an optional, non-invasive blood screening test, paired with an ultrasound evaluation of the fetus to identify risk for specific chromosomal abnormalities. Coordinate Care and High Risk Deliveries – Lancaster MFM does not perform the actual delivery, but will assist in certain cases if requested to do so by the OB/GYN. They will coordinate the care of the mother with other specialists, as well as coordinate care for the baby during and after the birth, if needed. This is especially beneficial if a baby were to need to see a specialist after delivery for any concerns. Lancaster MFM will prepare and coordinate to have the team in place and ready for such a situation. 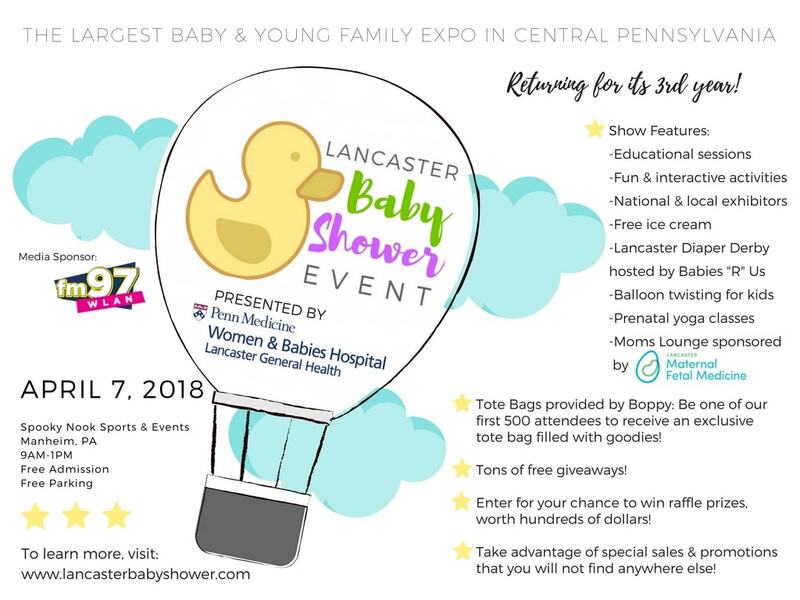 Be sure to stop by Lancaster Maternal Fetal Medicine’s booth to check out their ultrasound equipment which will be on display. They will be showcasing their ability to obtain 3D/4D images, and they will also have samples of their 3D prints that are truly at the forefront of medical advances.